Scooters were everywhere in 2018. 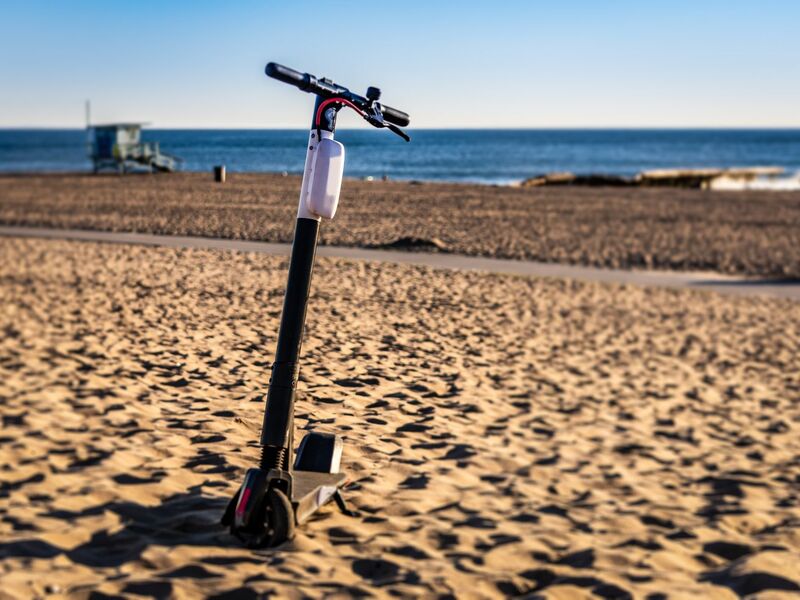 Here?s proof Whether you live in Los Angeles or Washington D.C., most cities in the United States are grappling with a new transportation issue: The arrival of dockless electric scooters. E-scooters have grown so quickly, in fact, that Curbed hailed 2018 as the year of the scooter. Faced with an onslaught of scooters from companies like Bird and Lime, cities have struggled to regulate what scooter use should look like. When companies?unbeknownst to city officials?introduced dockless bikes and scooters to streets, local officials have often responded with bans to rein in the activities of users. Need an example" Read about Santa Monica, over here. Despite their rough introduction, scooters offer the potential for an accessible, car-free, and sustainable mode of transport. But that?s only if they can survive that long. Vandalism has been a major problem for scooter companies, reflected in new Instagram accounts and hashtags that explore #scootersbehavingbadly. From high atop bridges to the deepest of rivers, scooters have ended up in rather bizarre locations. For proof, we?ve rounded up the best?or maybe its the worst?of this year?s scooter behavior. Anyone who lives in a city with scooters has seen this one: Scooters scattered all over the sidewalk.